We grill a whole chicken at least once a week and more often than not, on a rotisserie. 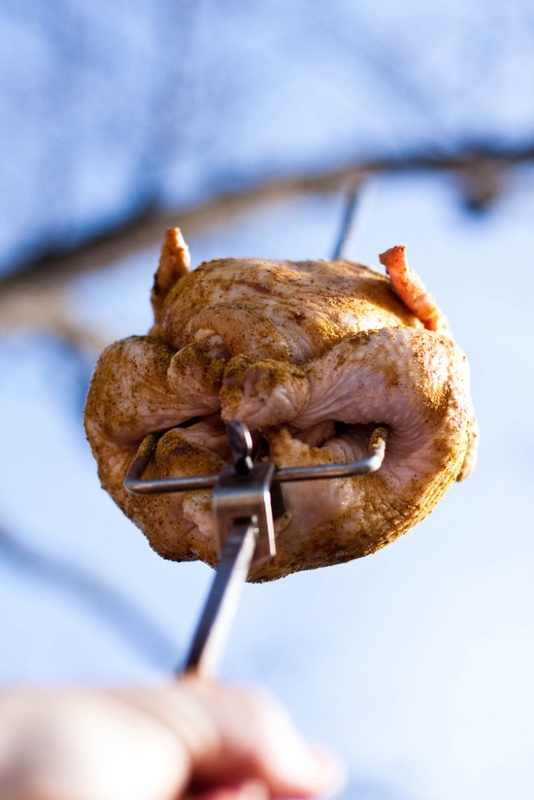 Whether grilled over charcoal or gas, a rotisserie chicken is a meal of simplistic beauty. The slow roasting and self-basting action of the rotisserie creates one of the most succulent pieces of meat to grace my deck. 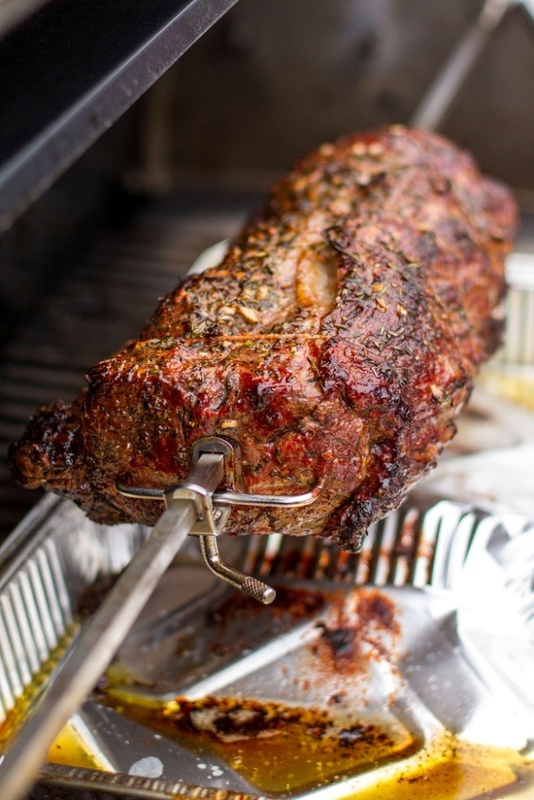 Prime Rib: Grilling a prime rib is a no-brainer. The flavor and texture beats anything out of the oven. How do you make it better? Put it on the rotisserie. Check out Kevin Kolman’s blog post and video for more details. Ribs: Yes, ribs. One of my Dad’s favorite meals is when I use the rotisserie to grill ribs. On the Summit Grill Center, I can thread two racks of babyback ribs down the spit. They are different and delicious. 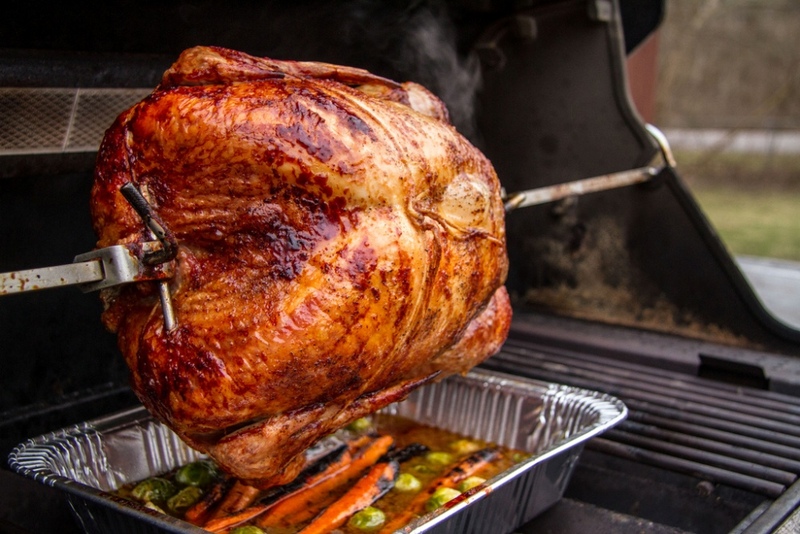 Turkey: If you can rotisserie a chicken, you can rotisserie a turkey. Different meal. Same awesome results. Pineapple: The rotisserie handles more than dinner, it tackles dessert too. Imagine the looks from your guest’s as they see a sugary glazed pineapple spinning on the grill as they finish their meals. 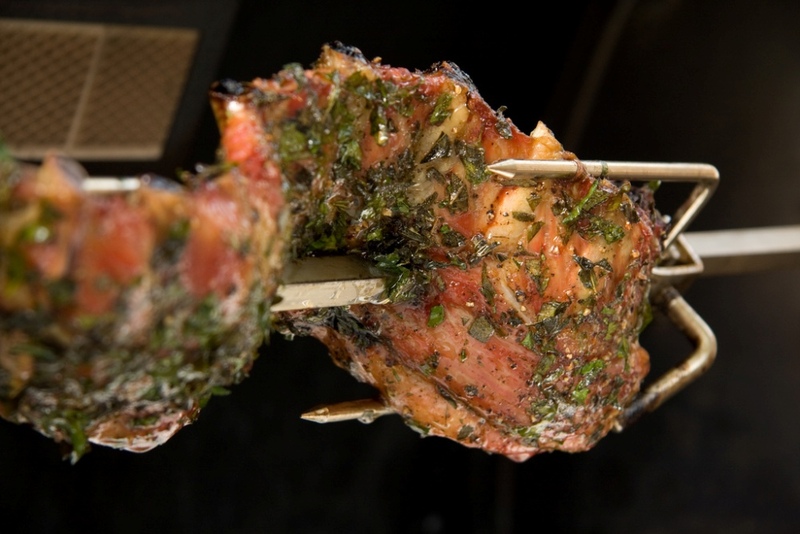 Next time you fire up the grill, remember the rotisserie isn’t just for chicken.